To understand Brugal Rum, it helps to understand the country and culture where it’s produced. The Dominican Republic plays a very important role in American history. Christopher Columbus made landfall in this tropical Caribbean island and in the name of Spain opened the door to an indelible amount of Spanish influence, architecture, culture, and immigrants. Among these immigrants were the Brugal family, who came from Spain and settled in Puerto Plata, a small beach side community on the north coast of the Dominican Republic. Like many of the islands in the Caribbean, the Dominican Republic is an ideal location for sugar cane, which when processed, makes an excellent base to produce rum. 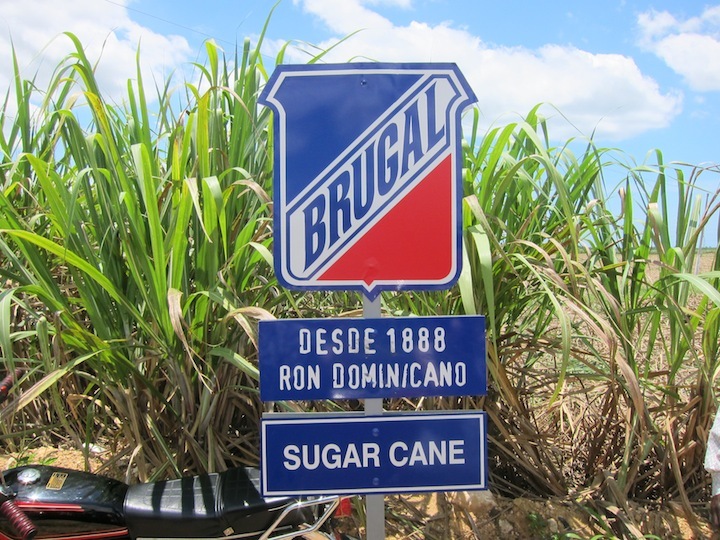 In 1888, the Brugal family got into the rum business, carting sugarcane from the southern part of the country near Santo Domingo up to Puerto Plata. In the Caribbean, rum is incredibly nationalistic, and Dominicans, like Spaniards, are a very proud people. It’s very rare for people to drink rums from other islands, and when alcohol is consumed, it’s predominantly rum. 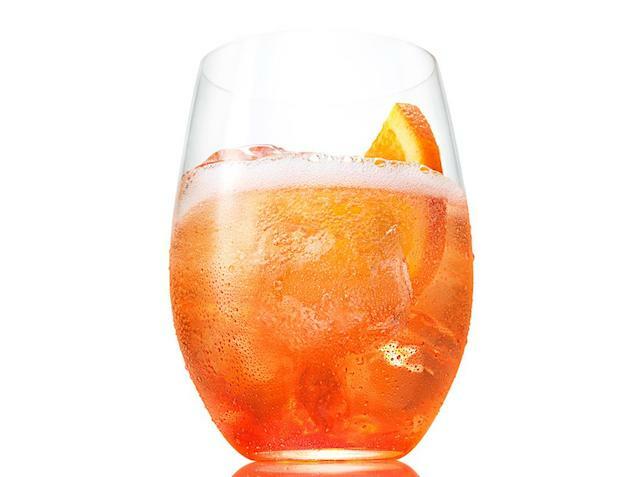 Instead of cocktails, rum is often consumed over ice, or with cola or Seven-Up and lime in a drink called the Santo Libre. 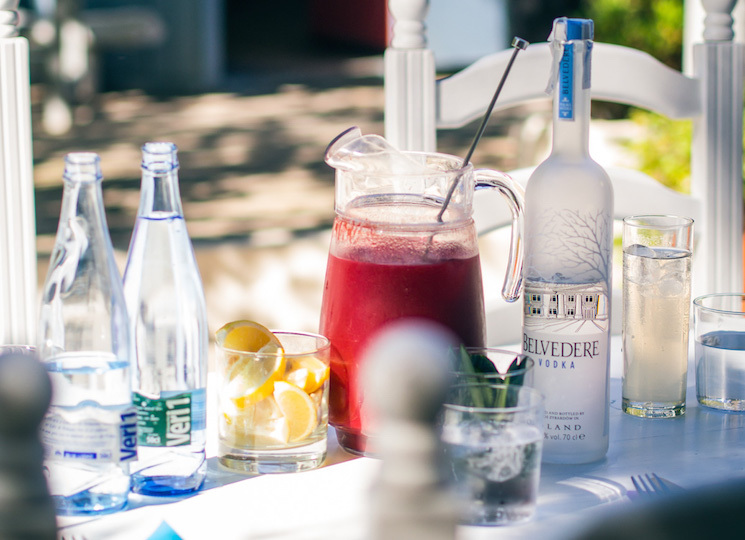 With meals or out at bars and clubs, bottles of rum are served whole, and like wine, a bottle of rum is often consumed in a single sitting and not saved for later. To give you an idea of the scale of Dominican rum and Brugal in the Dominican Republic, Brugal sells nearly four million twelve-pack cases in the Dominican Republic alone. It’s a staggering number considering the total population, which including those too young to drink is close to nine million. Selling such a massive amount of rum in the Dominican Republic helps make Brugal the top selling rum in the Caribbean and one of the top three selling rums in the world. As popular as Brugal is in the Dominican Republic, it’s not as known in the United States where rum is growing as a spirit category. 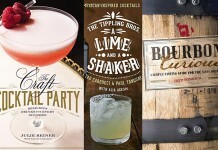 Brugal Rum has been making great strides to connect with American imbibers who are transitioning looking beyond vodka and whiskey for new and interesting spirit experiences. Brugal is dry style rum made from molasses, a byproduct of converting sugar cane into granulated sugar. 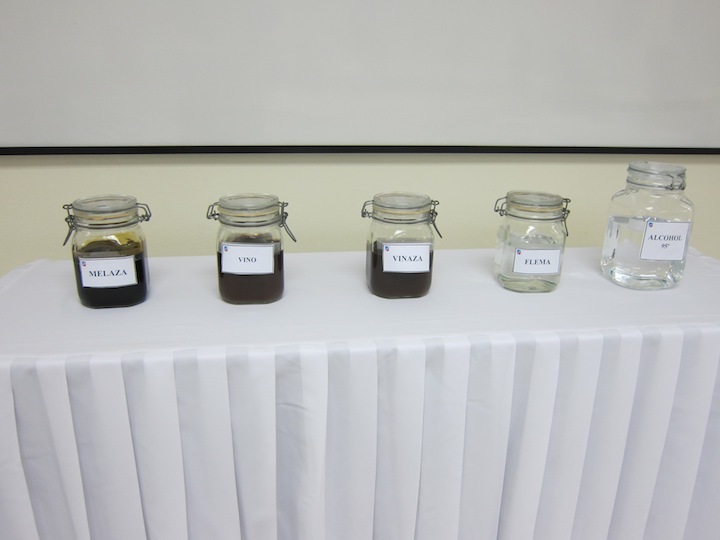 Brugal takes the molasses, or melza, adds water and their proprietary yeast, and then ferments the mixture to make a molasses-based wine called vino. This wine is distilled in a giant column still that separates the wine into a high proof spirit called flema and the leftover materials called vinaza (which is processed to make a “green gas” that powers nearly 50% of Brugal’s energy needs for distillation). Many rum producers use the flema to make their rum, but Brugal runs the flema through a second still which is designed to enable for them to pull out specific elements from the spirit. 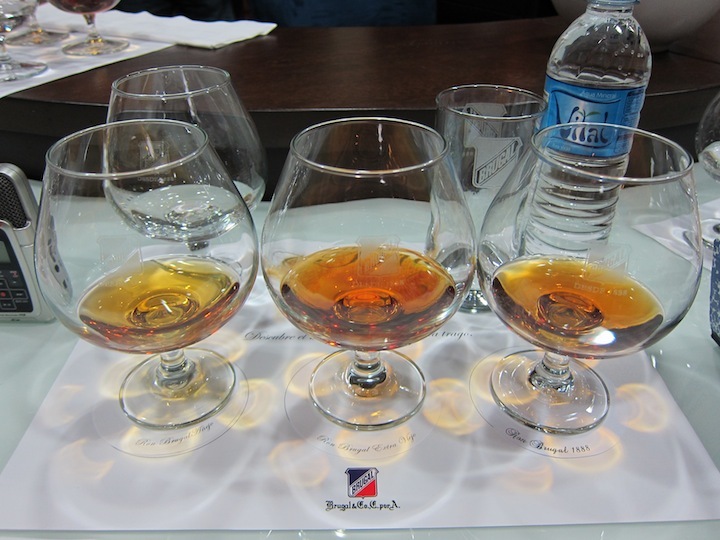 Brugal is very focused on preserving the lighter elements in the rum and discarding the heavier. 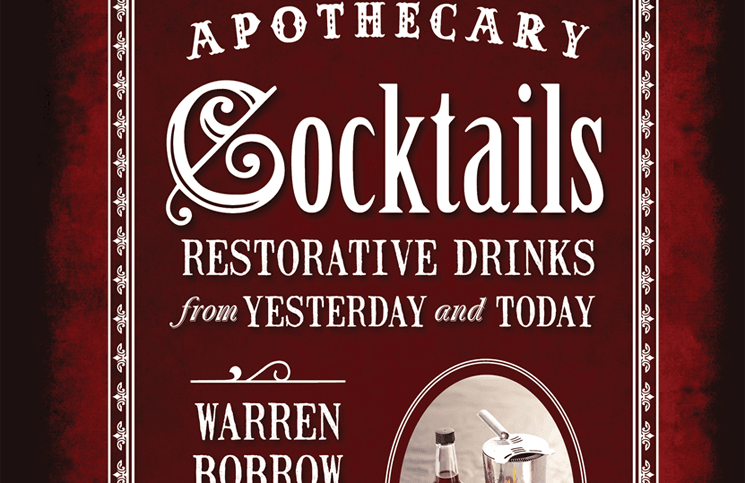 They also work to reduce the number of conjoiners (non-alcohol elements which can accompany the alcohol in the distillation process). 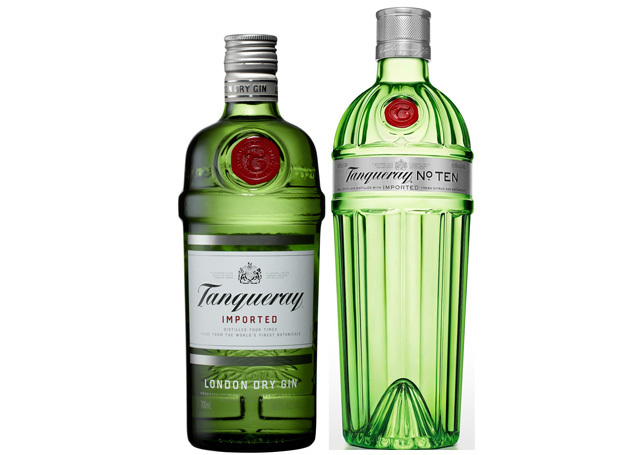 This results in a rum that is very clean and dry, and doesn’t have the level of sweetness of some of the other rums on the market. The spirit produced from the second distillation is 95% alcohol and is the base for all the products that Brugal produces. 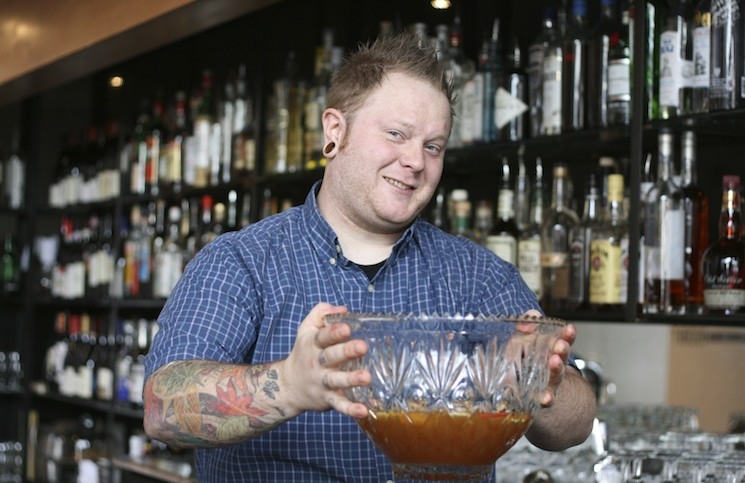 This raw spirit is immensely bright and creamy with nice vanilla notes and an undercurrent of molasses. This raw spirit is trucked from Brugal’s distillery in Santo Domingo to the aging and blending warehouse in Puerto Plata. In Puerto Plata the rum is put into American white oak barrels previously used to make bourbon from several of the major bourbon producers, including Jack Daniels and Heaven Hill (see our behind the scenes on how Jack Daniels barrels are made). The rum is aged anywhere between 1 and 8 years depending on which expression they are destined for. All of Brugal’s rums are aged, even their white rum, which is filtered to remove the color imparted by the aging process. 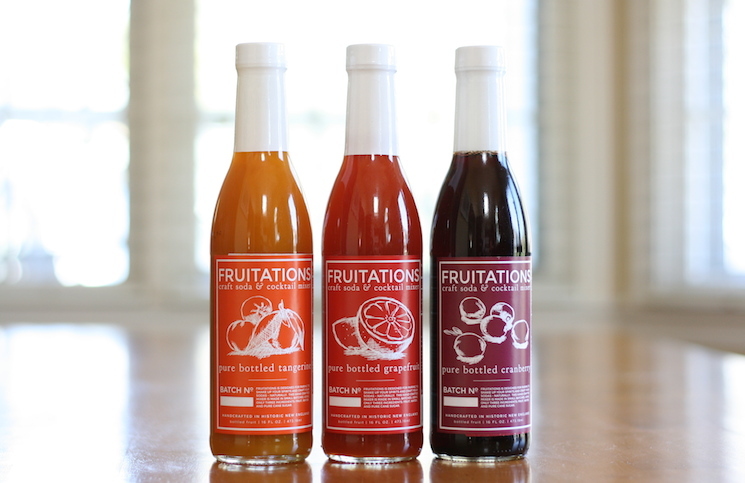 Because of the nearly constant heat and humidity, rum aged in the tropics matures much faster than whisky aged in Scotland or bourbon aged in America. 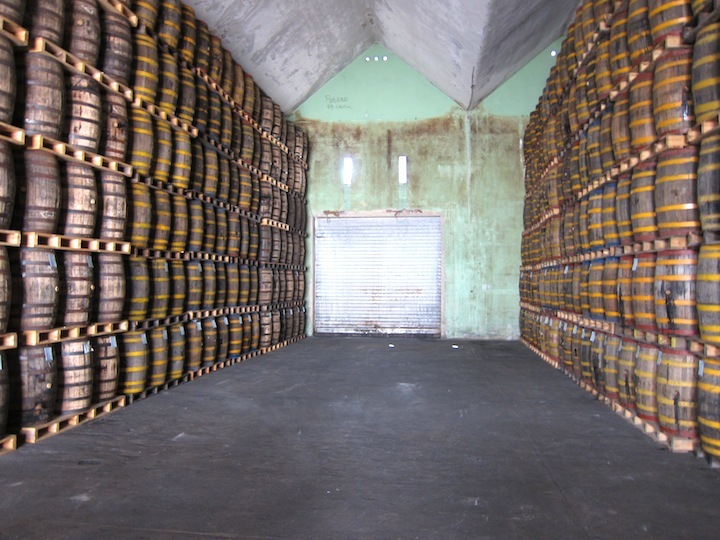 The evaporation is also much faster and after 8 years a full barrel of rum typically yields only 25% of a barrel of rum. 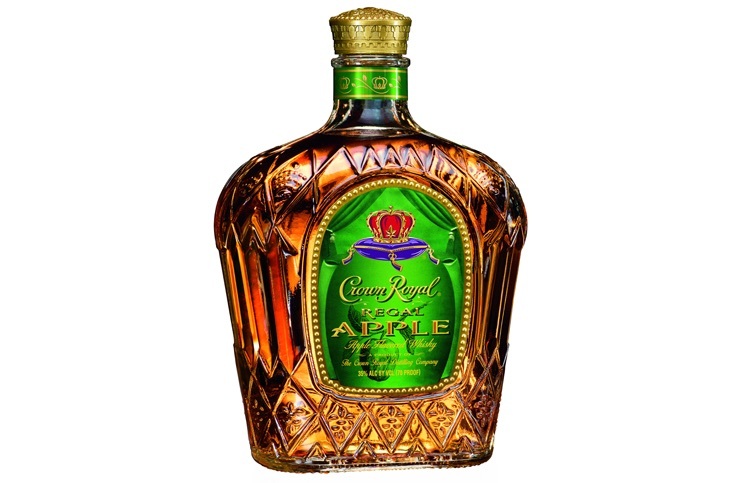 It’s not uncommon to open an older barrel to discover that all the rum has evaporated. Like most rums, Brugal rum is a blended product. 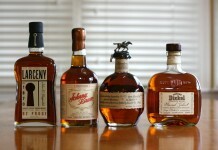 Rums from several years are blended together to make each different expression. For the Especial Extra Dry Rum (coming to the US in the next few months), the rum is a blend of rums that have been aged between one to three years. The Brugal Anejo Rum is a blend of rums between two and five years, and the Extra Viejo is a blend of rums between three and eight years. Brugal Rum is proofed and then filtered before blending. After blending, Brugal uses large resting tanks to homogenate, marinate, and let the blend breathe from a minimum of three days and maximum of 20 days. 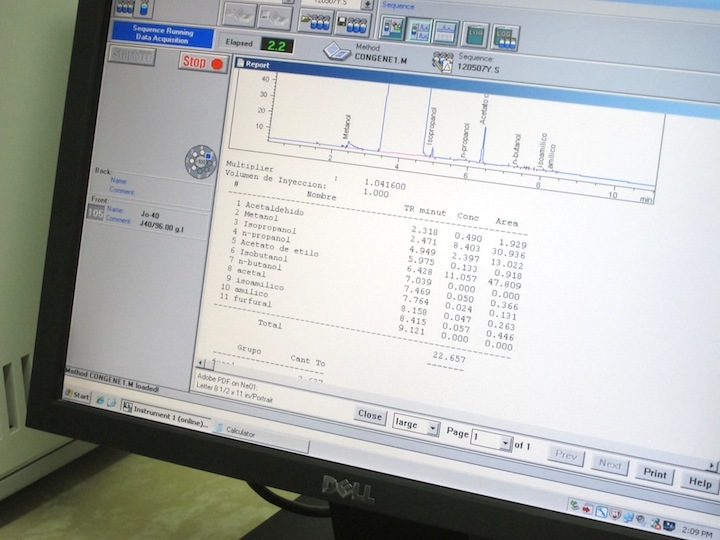 This resting process is a key element in the smooth characteristics of Brugal’s rum. While Brugal sells a wide range of rums in the Caribbean, the only Brugal products available in the United States are Especial Extra Dry, Anejo, Extra Viejo, and 1888. Especial Extra Dry is a new product for the United States market and it’s based on a product they sell in the Dominican Republic called Titanium. Especial Extra Dry is different from Brugal’s other rums as it’s put through a special activated charcoal process which results in a rum that is light, dry, and clean. 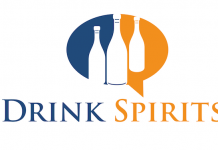 Especial Extra Dry is aimed at the vodka drinker who is looking to explore new spirit categories but prefers something dry and clean. 1888 is at the other end of the spectrum and is produced differently than Brugal’s other rums. 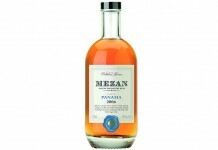 1888 is a blend of rums twelve to fourteen years old. Because of the dramatic evaporation that happens during the aging, 8 year old rums from many casks are blended together and then rebarreled into ex-Osolorso Sherry casks and then set to age again for another six years. 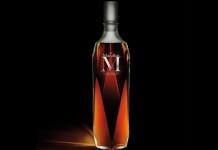 1888 is a rum which was designed to appeal to whiskey and bourbon drinkers. 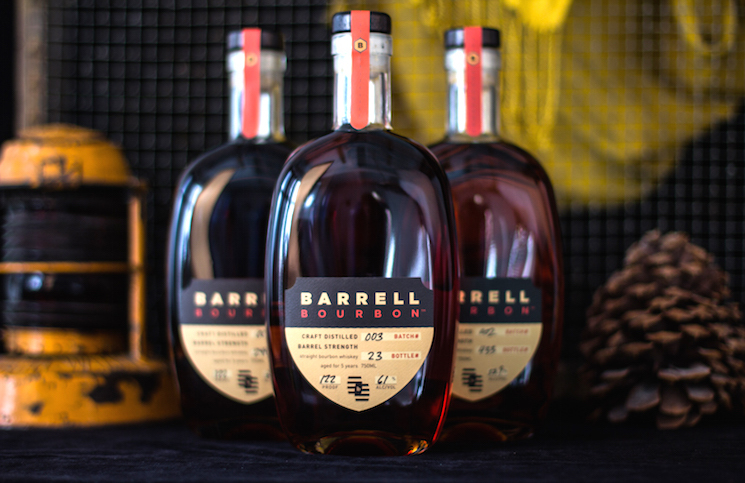 With deep sherry notes, the 1888 brings together oak, vanilla, and deep cinnamon notes along with raisin, roasted coffee, and dark chocolate into an intensely satisfying rum that is distinctly different from other rum on the market. 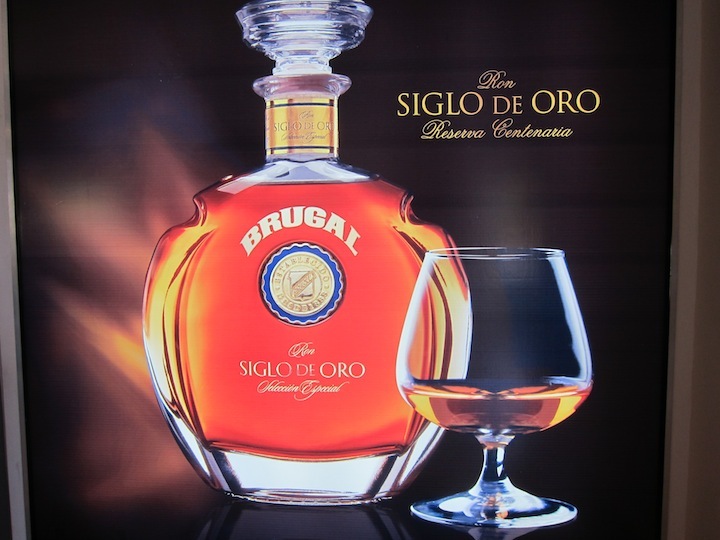 Brugal has plans to bring over its super premium rum, Ron Siglo de Oro, to the United States in the next few years. Siglo de Oro, like the 1888, is double aged, but Siglo de Oro is aged longer and the second barreling is ex-bourbon casks. 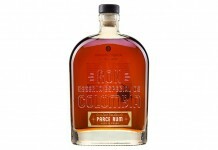 It’s a bold and flavorful rum that could easily appeal to whiskey connoisseurs. In the Dominican Republic there’s an extremely common saying, “Brugal rum will make you want to dance, fight or make love, and here in the Dominican Republic we don’t really fight.” There is a tremendous amount of passion and pride that goes into the production of Brugal rum. 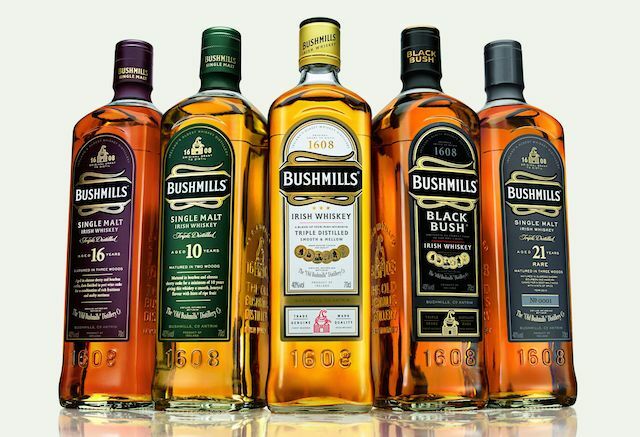 The company, which was started in 1888, is still run by the Brugal family over a hundred years later. 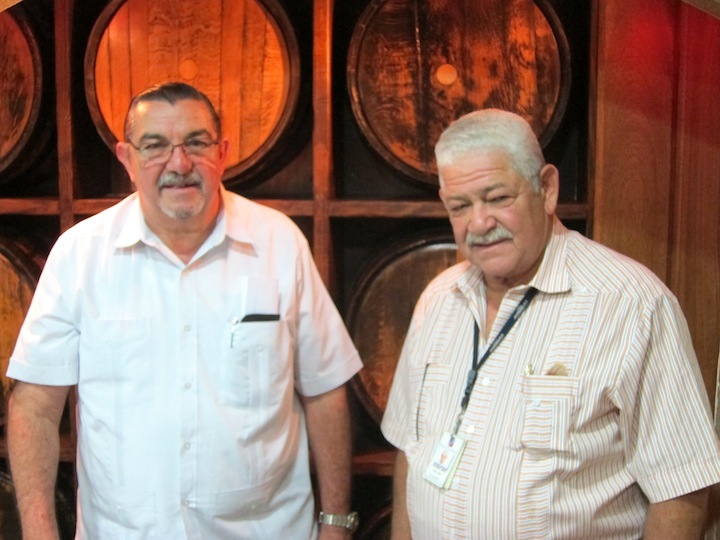 Rum Maestro’s Fernando Ortega Brugal and Guillermo Abbott Brugal both personally taste and approve every blend of Brugal and many of the key roles in the company are filled by members of the Brugal family. Brugal and Dominican rum may not be as familiar to Americans as rum from other regions, but it’s definitely an important part of the rum category. 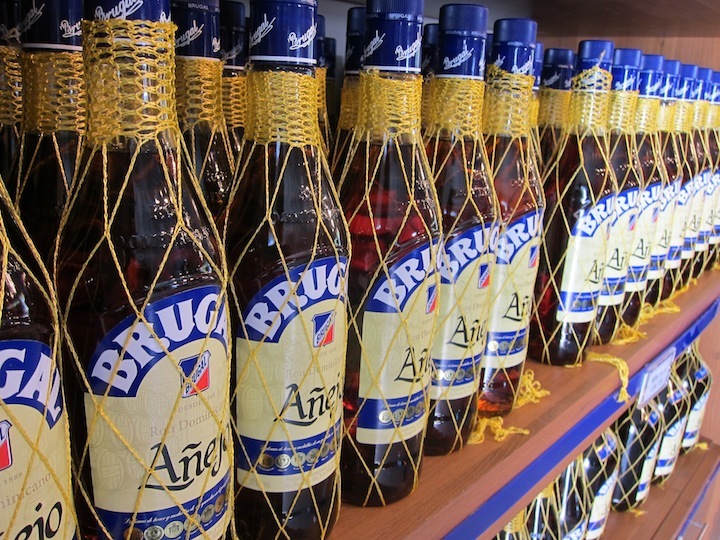 By defining its products so clearly, having a consistent dry style, and innovating with new styles and types of rum, Brugal is poised to be a significant part of rum’s renaissance in America.